Start taking classes at Red Effect Infrared Fitness and other studios! 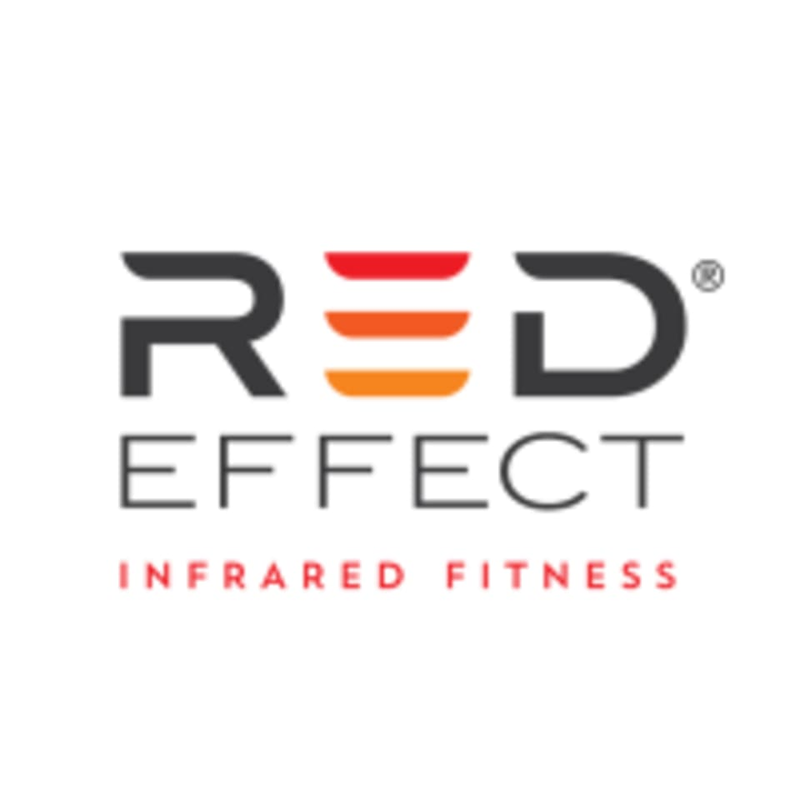 At Red Effect Infrared Fitness they provide a unique, life-changing approach to wellness. Their group fitness classes combine infrared therapy, heart rate monitoring and high-intensity interval training to provide their customers with a fitness routine they love. Their members, trainers, and staff feel the effect from more than just the infrared. They have seen their members experience changes in body composition, energy levels, self-confidence, muscle recovery, health conditions and more. With each success story, they pass on the effect. Red Effect Infrared Fitness is located at 3950 University Drive, Suite 103 in Fairfax, Virginia. Tough but good workout, sweat a lot! Awesome class, great instructor, and lots of fun! Facilities are awesome and the staff are friendly too. Will definitely be back. all the staff I encountered here was very pleasant to be around. I didn't feel pressured into a membership just because I showed up, and I really appreciated that! Super great workout! Same style as Orange Theory, but coaches are better, less pushy staff, and more available workouts (such as boxing)! Great workout, and very great coaches to motivate and challenge you!